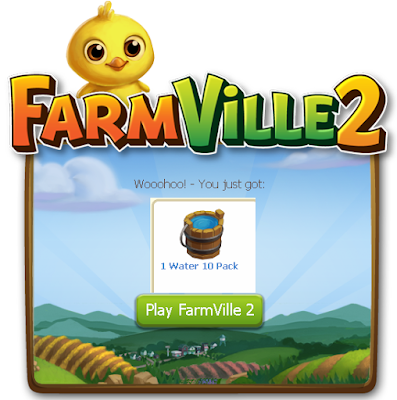 Collect Your free 10 water FarmVille 2 now to grow your crops and trees to produce more crops and fruits to get more resources. Use your Kitchen to make recipes, craft shop for goods and Dairy Market to produce yogurt in FarmVille 2. Water is like energy for your farm without water you cannot grow your crops. 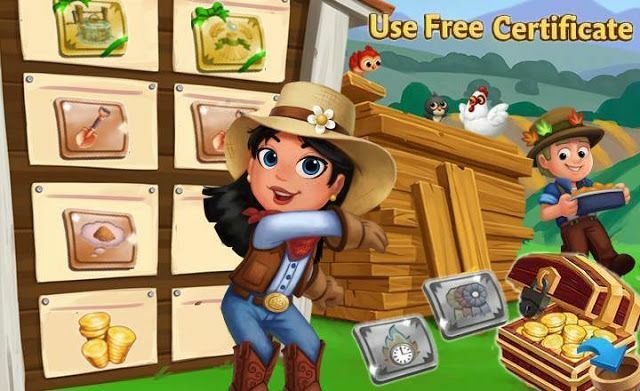 So we are sharing free water with you to help you in your farm as well as in social network Facebook and Zynga Gaming. So get your free 10 water FarmVille 2 released today for all farmers around the globe by clicking in image given below. Comment below and say Thank you to FarmVille 2 Team if you got 10 free water.